The main auditorium of the classical Neue Aula has been the site of ceremonies and convocations since 1830. It has been called the Festsaal of the University of Tübingen since the building was extended in 1845. During a conversion in 1931, an electric organ made by the firm Friedrich Weigle of Echterdingen was installed. The instrument has a total of 3944 pipes. 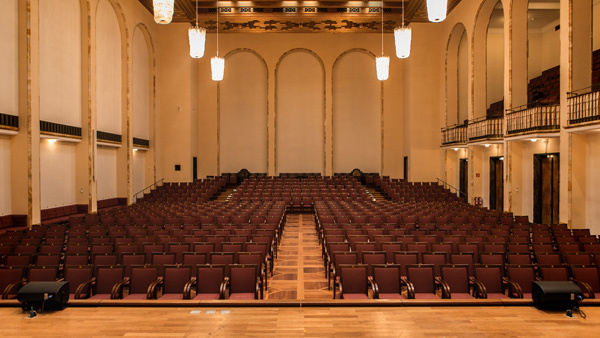 The auditorium seats about 920 people and offers marvellous acoustics – making it an ideal place for concerts of classical music that have become a tradition that goes back more than six decades. 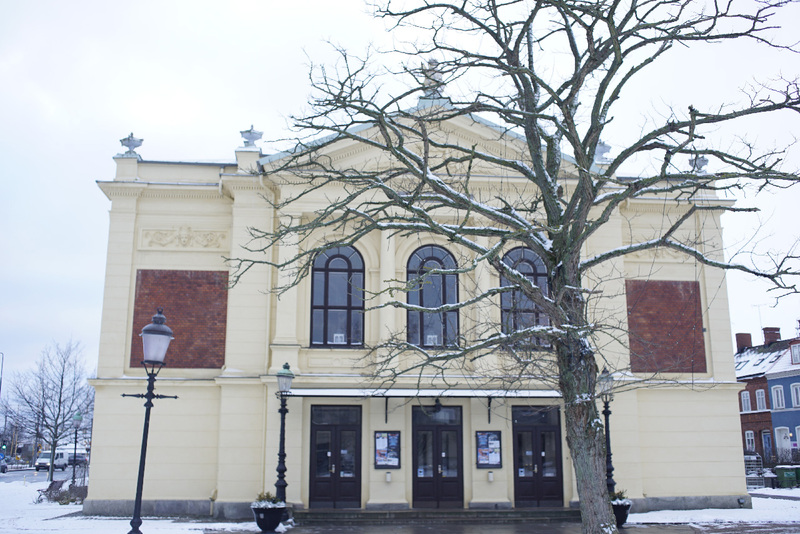 Built in 1894, the theatre in Ystad was thoroughly restored from 1989 to 1993, a process which returned it to its former splendour. Among one of its most beautiful features is a collection of original stage sections originating from the workshop of Carl Ludvig Grabow, who was then Sweden's best-known painter. From a technical standpoint, the stage offers performers and audiences alike a brilliant combination of old and new. When the theatre opened in 1894, its revolving stage mechanism was already considered obsolete. The Baroque Era during which the technology was invented and had its heyday was long past. For this reason, it remained unused and its wooden rollers and shafts, trolleys and wheels, disappeared gradually over the years. When Per Simon Edström searched for them in 1992, he found parts of the machinery scattered all around the theatre, and started an attempt to reassemble the revolving stage completely. 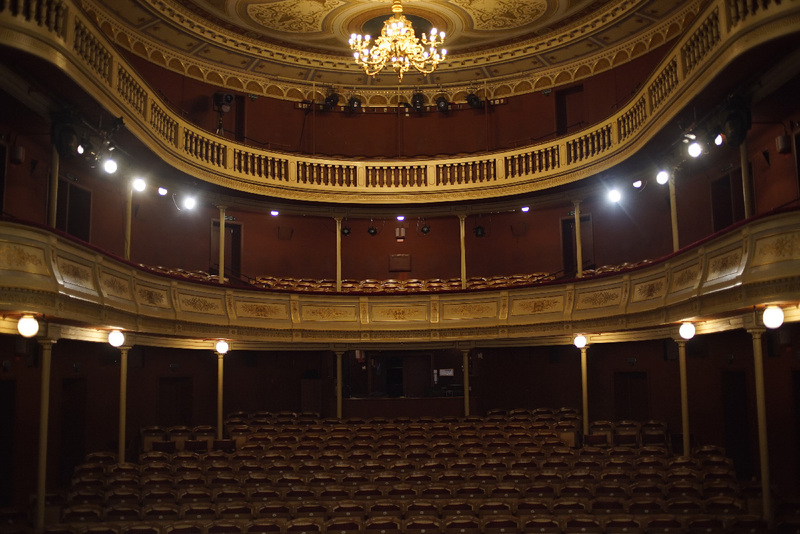 Today the theatre combines the old, restored machinery beneath the stage with a modern mechanism above it, making both contemporary and historical performances possible. The Ystad theatre presents more than 200 performances annually and is likely best- known as a venue of the Ystad Sweden Jazz Festival and the Summer Opera, which celebrated its thirty-fifth birthday in 2013.